Las Vegas Halloween Costume BreathalizerFrom our Las Vegas Halloween Costume collection come the Breathalizer. Rents for $45. One can wear their own pants and shirt. 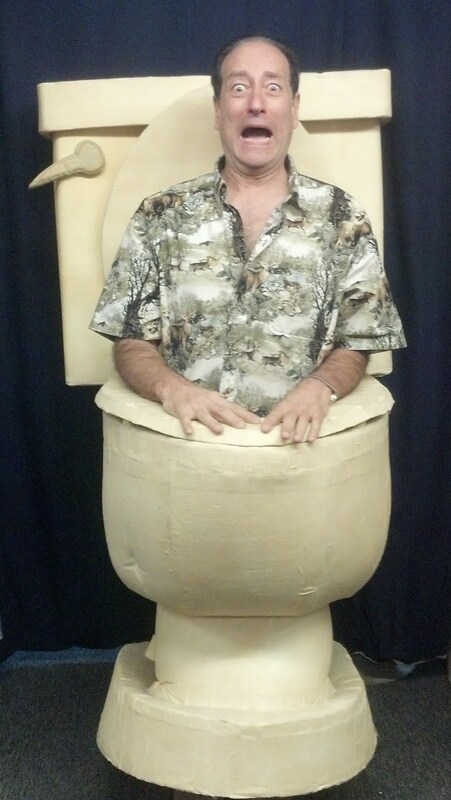 One of the simplest costumes in our Halloween Costume store. Las Vegas Halloween Costumes Tooth BrushThe tooth brush is a simple Halloween costume and goes nicely with our tooth paste Las Vegas Halloween costume. The two make a nice his and her set. Rents for $45 alone and $85 with the shirt, pants, gloves, and shoes. 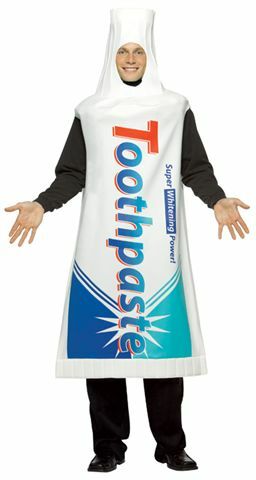 Las Vegas Halloween Costumes ToothpasteFrom our Las Vegas Halloween Costume collection is a tube of toothpaste. Rents for $45 alone and $85 for shirt, pants, gloves, and shoes. 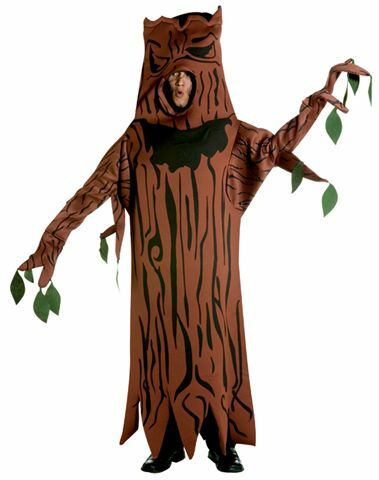 Las Vegas Halloween Costume TreeBe a Tree growing in our Las Vegas Halloween Costume Store. The tree is about seven feet and it rents for $85. Great for the Wizard of Oz productions or for someone who wants to lay down some roots. las Vegas Halloween Costumes FingerI guess you can wear this Halloween Costume when you go to your bosses party. Rents for $45. Las Vegas Halloween Costume Number OneThis Las Vegas Halloween costume will make you number one. Great also for promotions and grand openings. Rents for $45 and $85 with gloves, shirt, pants, and shoes. Whenever you get invited to a costume party, you always think of something fun and unusual. You'll feel as excited about your costume as you are about seeing what others might be wearing. From curly rainbow hair to over-sized clothes to look like your favorite fast food mascot will be at the party. Remember that the goal is to look extra ordinary. For great costume finds, you can come to us. We’ve got a wide array of selections from fun and unusual to historical figures. We’ve got them all for you.